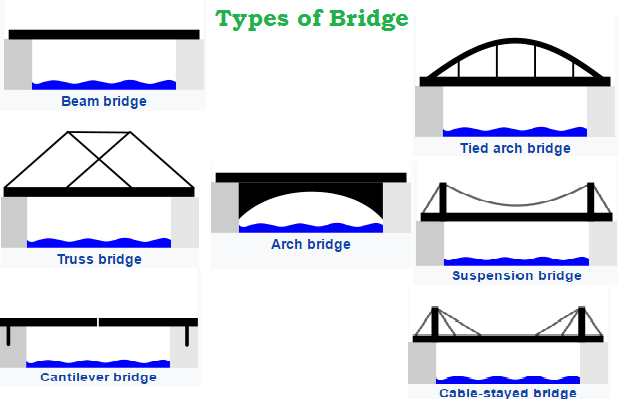 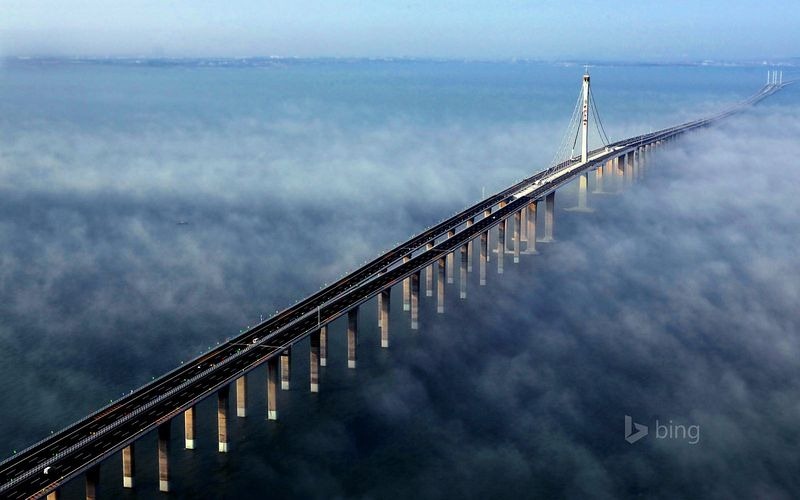 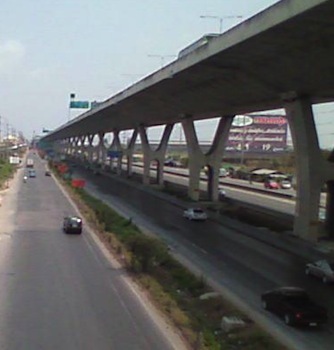 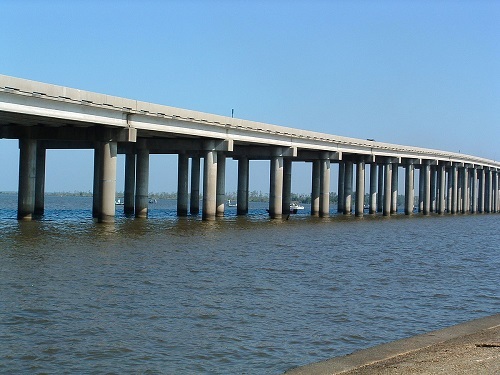 Bridge is a structure that allows people or vehicles to cross an obstacle such as body of water, valley, or road etc. 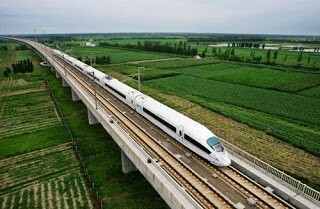 In other word, it connects two points that shorten the distance and increase the connectivity. 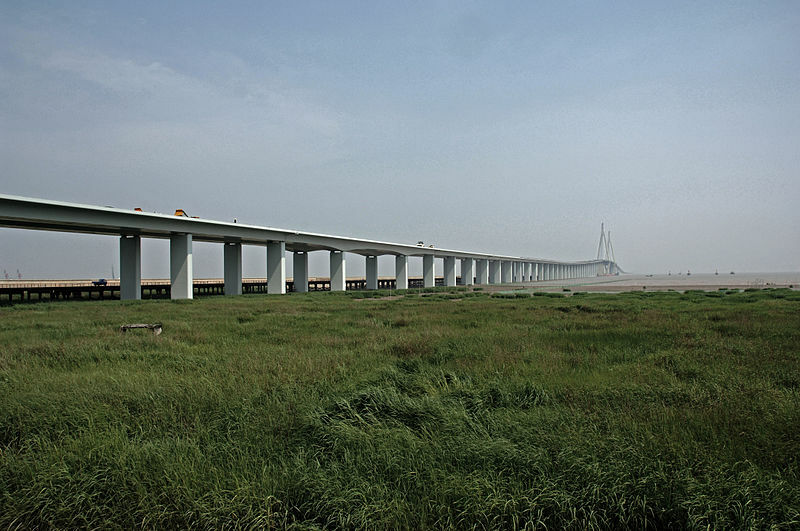 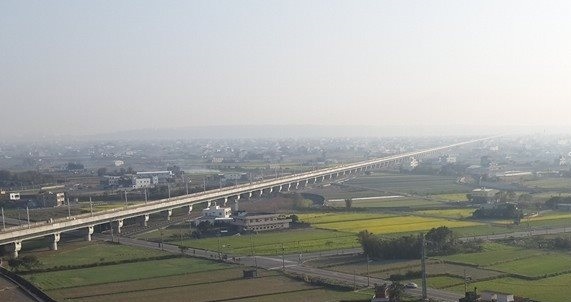 Here, we are giving top 10 the longest Bridge in the World for enhancing the general knowledge about the human effort of making bridge that connect the people as well as the world. 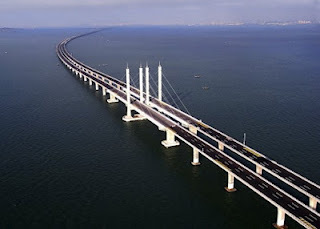 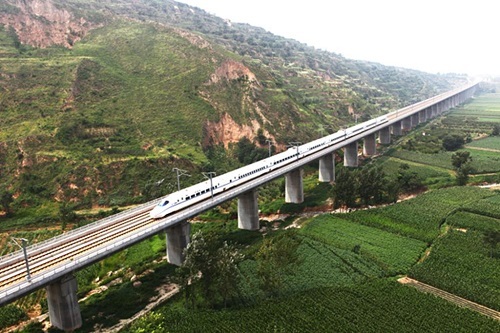 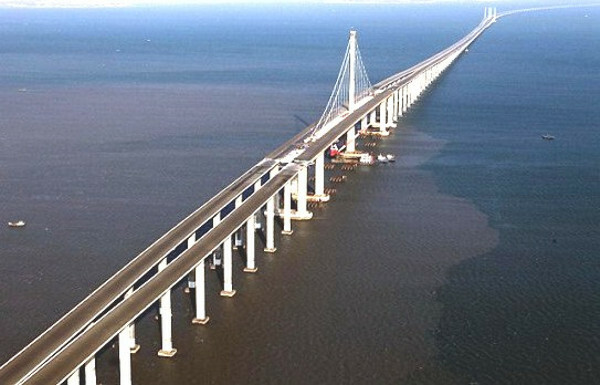 In the list of top 10 longest bridges in the world will enhance the knowledge of readers about type of bridge, length and how these bridges shorten the distance between people and place.